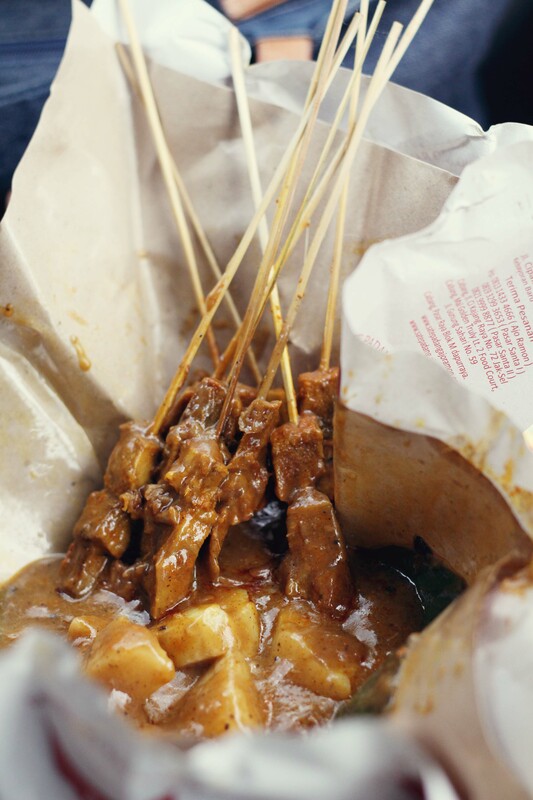 Easily, the most famous among other sate padang hawkers found in Jakarta. Sate Padang Ajo Ramon, without the need for further introduction, still serves a customized, but still really good, Pariaman-style satay around. Well, I used to bet for somebody else from Benhil, whom I never had the chance to actually know who the sate padang seller is until now since somebody from the ex-office used to buy it for us all, but as a good substitute – Sate Padang Ajo Ramon eases my craving for this particular dish anytime. Now, he has successfully opened many outlets around the city and easier to find. The quality is still pleasing many people but if you happen to ask native Minang people, you might find them answering with a different tone. Well, some say it loses the authentic touch now and like I said, already customized to cater our tongues here, but well we still love it unconditionally. So how about you? Which sate padang do you like in Jakarta?